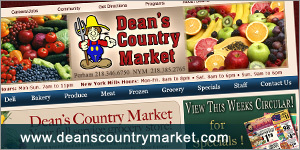 Your Website is the Cornerstone of your Marketing. We can make your site great! Your website needs to be Attractive, Easy to Navigate, informative and up-to-date. We at Adept Internet will help create a web presence that embodies your business, while being easy to update and maintain. Adept CMS - Keeping your site updated: the easy way. Our CMS (Content Management System) allows you to keep your site fresh and updated with the latest information. Keep your customers informed and keep your site current. - make updates from any computer with an internet connection. - You have the tools to maintain your own site. 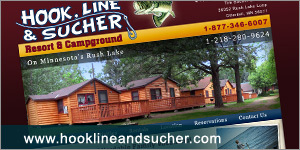 - Updates are instantaneous - Just click Save! Have a question, just give us a call. 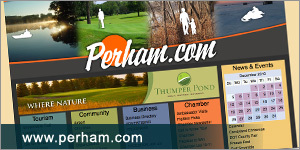 Member, Perham Chamber of Commerce.